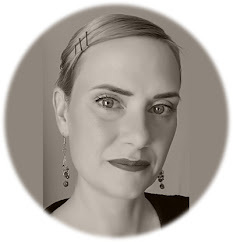 JENN FLYNN-SHON: What do Blogging and Fiction Writing Have in Common? What do Blogging and Fiction Writing Have in Common? 1. Blog writing is a specialized skill. 2. Fiction writing is a specialized skill. These two facts might make it seem like the writing in question must be worlds apart. But the truth is, the need for a special talent isn’t the only thing these two seemingly different writing styles have in common. Can a blogger write fiction and vice versa? How many of you bloggers also write fiction? I asked because I wondered if there were others like me who had an interest in writing both styles. My question was answered with mixed responses. Some do, some don’t, a few want to start but have trouble finding the time. I was also introduced to a few professional writers who seem to tackle this duality with ease. Back in 2012 I self-published two fiction books. I love writing fiction; something I started doing before I was even teenager. However, opening the question to a group of freelance bloggers had me thinking about what made me start blogging in the first place. Suddenly, I had a revelation. 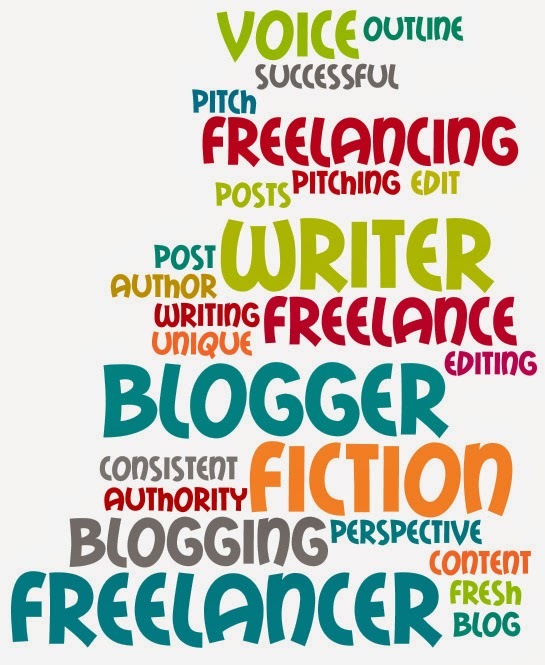 Blogging and fiction writing require the exact same skills. Wait a minute, isn’t this a contradiction to the opening facts? At first glance it might seem like I’m a crazy person because as I already said both of these styles require specialized skills. So how can those skills be exactly the same? First let's look at the ways they're different. A blog and a book are worlds apart in their structure and content. Plus, the information presented in a fiction book is a lot different than a blog (usually, I'm not referring to blogs that are written as short fiction stories, I mean blogs like this one with advice and articles - info blogs). In a blog, a writer has only so many words to get their point across. Fast and informational is the name of the game. In a book, sometimes it can take thousands of pages to get to the crux of the story. Lord of the Rings, anyone? Writing old topics from a fresh perspective. Staying on topic through outlines. Writing to engage – pulling the reader through the book with dialogue and narrative. Using writer’s license when applicable. Pitching Agents or publishing houses. Marketing and social media savvy. Writing, editing, re-writing, more editing, scrapping and sometimes starting over. An info blogger knows there are certain elements to include in posts that help move the information forward; help push the reader to the end of the post. So let’s look at how all of those fiction techniques compare to their blogging counterparts. Maintaining a consistent voice. Whether you write for your own blog, ghostwrite for clients, or spend your time guest posting, the most important thing you can do as a blogger is to become an authority. Authoritative writing is the same as keeping your character’s voice throughout a book. Think of it like this - you’re the character and the blog is the book. Like a fiction writer needs to use a vocabulary inherent in their genre, a blogger will use a voice that speaks to their niche. Writing old topics from a fresh perspective. Everyone and their grandmother has written about how to make money online. Everyone and their grandfather has written a murder mystery. So you have to find a way to say it so it reads like it’s new. Using creativity to conceptualize is just as important to a blogger as it is to a fiction writer. Staying on topic through outlines. Setting a structure for your posts, like with a book, will keep the writing tight and easier for the reader to follow (and for you to write!). Writing to engage. Though, like I said above, fiction writers pull a reader through with dialogue and narrative, the concept is the same for bloggers. A lot has to do with your voice and staying on point but giving the information in the right order is critical to a successful blog post regardless of length or topic. Make it fun to read! Using writer’s license when applicable. Applying creativity to factual situations is another good blogging device that fiction writers use all the time. Including a story about someone we “know” who has been there and done it can help a reader believe it’s possible. Now I don’t mean to say we should lie (never) but sometimes the fish only looks that big because of the angle of the photograph. You dig? Pitching. In blogging the pitch goes to other bloggers or Marketing Managers, but developing expertise in the craft of queries can mean the difference between a pitch being accepted or denied. This goes for books and blogs. Marketing and social media savvy. Sharing our posts with a wider audience gains readership and helps establish that authority in your niche. Learning how to market is key for fiction writers and bloggers. Writing, editing, re-writing, more editing, scrapping and sometimes starting over. Do I even need to explain? A blog isn’t ready when the words first go on the page just like a book’s first draft is never likely to see the light of day. All writers need to self-edit. In the end there isn’t a lot of difference in the approach of a blogger and a fiction writer. The words may line up differently and appeal to different markets, but the techniques used to get ideas out to readers are almost always the same.